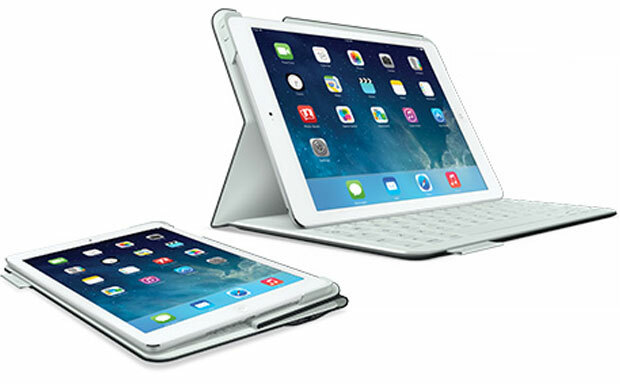 The sheer number of cases Logitech have created for the iPad Air shows the maker’s true love for the latest Apple tablet. Their latest accessory – FabricSkin – is a slim and lightweight keyboard tablet case with an amazing design. The keys are extremely comfortable to type on, and are barely visible when they are not needed. The case sports several shortcut keys to the main iPad functions. The case also offers decent protection besides the versatile keyboard functionality. A magnetic lock embedded in the cover keeps the case securely closed when not in use.